Here we take a speeded up view as we drive along the A53 Leek to Buxton Road. Some amazing views as we drive along this road. This video was filmed back in August 2015. We thought it was lost, but we found it on a DVD, must have archived it off our system before we uploaded it ! 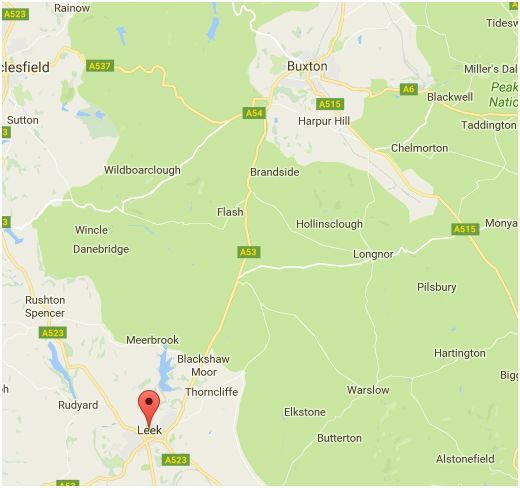 This entry was posted in Local Video and tagged A53, Buxton, Leek on 2016-10-09T14:14:53+01:000000005331201610 by NSTV News Team.